St. Bart’s newsletter for September is here! This month’s special article discusses Presiding Bishop Michael Curry’s take on Hurricane Harvey. We continue to pray for those affected by the storm, and to help out however we can. Third Sunday of Easter sermon delivered by Reverend Wendy at St. Bartholomew’s in Hempstead, serving Hempstead and Waller as an Episcopal church since 1860. Jesus showed himself again to the disciples by the Sea of Tiberias; and he showed himself in this way. Gathered there together were Simon Peter, Thomas called the Twin, Nathanael of Cana in Galilee, the sons of Zebedee, and two others of his disciples. Simon Peter said to them, “I am going fishing.” They said to him, “We will go with you.” They went out and got into the boat, but that night they caught nothing. 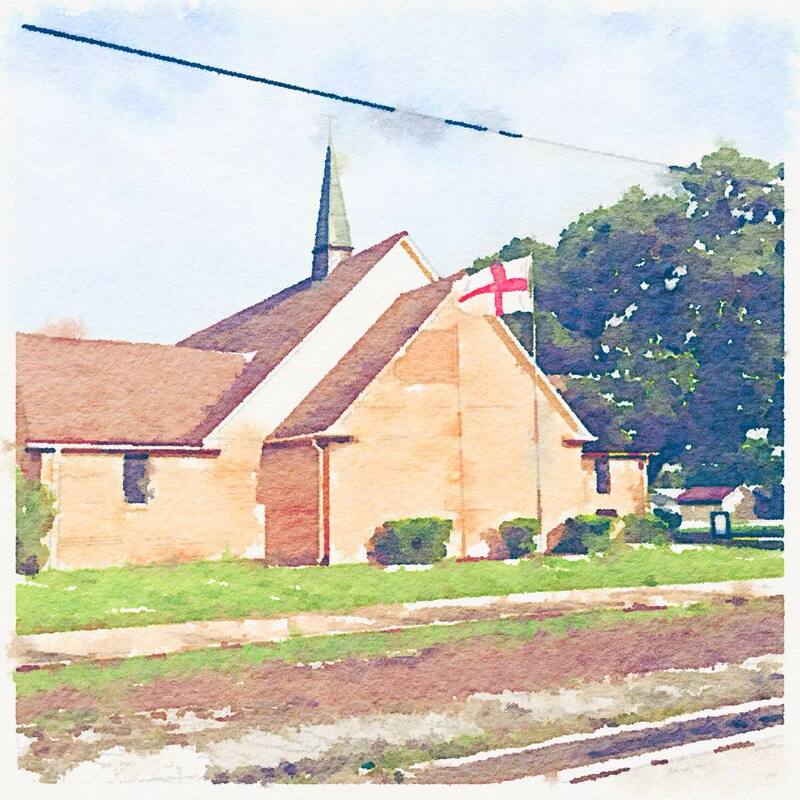 Easter Sunday sermon written and delivered by Reverend Wendy Huber at St. Bartholomew Episcopal Church in Hempstead, Texas, one of the oldest churches in Waller County. Good Friday message delivered by Reverend Wendy Huber at the Episcopal church in Hempstead, serving all of Waller County, Tx. Maundy Thursday sermon delivered by Reverend Wendy Huber at the Episcopal church in Hempstead, serving Waller, Hempstead, and all of Waller County. Sunday of the Passion, Palm Sunday, sermon written and delivered by Reverend Wendy Huber at the Episcopal church in Hempstead, one of the oldest churches in Hempstead, Texas. 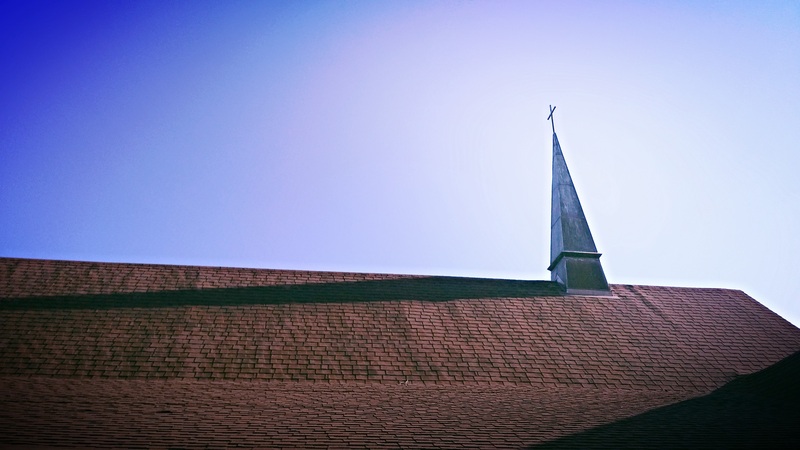 Fifth Sunday in Lent sermon written and delivered by Reverend Wendy Huber at the Episcopal church in Hempstead, Texas. Third Sunday in Lent sermon written and delivered by Reverend Wendy Huber at St. Bart’s Hempstead.